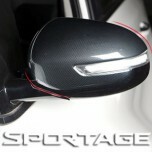 ITEM: Water Transfer Printing Carbon Outside Mirror Cover Set for 2015-2016 KIA The SUV Sp.. 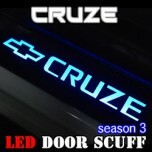 ITEM: Season-3 LED Door Sill Scuff Plates Set for 2011-2014 Chevrolet Cruze MANUFACT.. 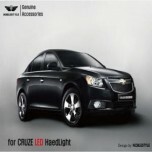 ITEM: LED Projector Angel Eyes Headlights Set for 2011-2014 Chevrolet Cruze MANUFACTURER .. 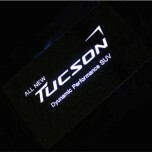 ITEM: LED Cup Holder & Console Plates Set for 2015-2016 Hyundai All New Tucson MANUFACTURER&nbs.. 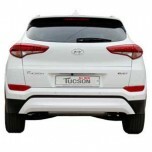 ITEM: Rear Sub Bumper Skid Plate Set for 2015-2016 Hyundai All New Tucson TL MANUFACTURER .. 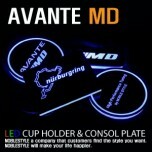 ITEM: LED Cup Holder & Console Plates Set for 2010-2013 Hyundai Avante MD / Elantra MD MANUFACT.. 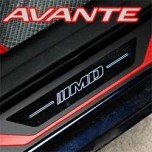 ITEM: Season-3 LED Door Sill Scuff Plates Set for 2010-2013 Hyundai Avante MD / Elant.. 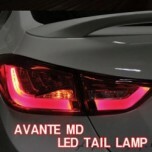 ITEM: LED Headlights for 2011-2013 Hyundai Avante MD / Elantra MD MANUFACTURER : NOBLE ST.. 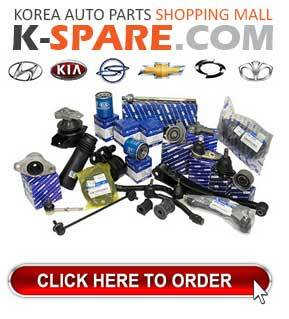 ITEM: Radiator Grille + Bumper Grille Set for 2010-2013 Hyundai Avante MD / Elantra MD MANUFACTURER.. 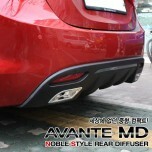 ITEM: Rear Diffuser Set for 2011-2013 Hyundai Avante MD / Elantra MD MANUFACTURER : NOBLE.. 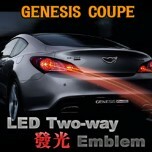 ITEM: LED 2Way Emblem Package for 2008-2012 Hyundai Genesis Coupe MANUFACTURER : SEN.. 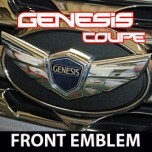 ITEM: Front Emblem for 2008-2013 Hyundai Genesis Coupe MANUFACTURER : NOBLE STYLE O.. 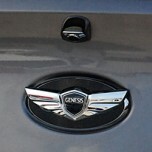 ITEM: Rear Emblem for 2008-2013 Hyundai Genesis Coupe MANUFACTURER : NOBLE STYLE OR.. 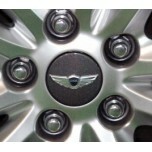 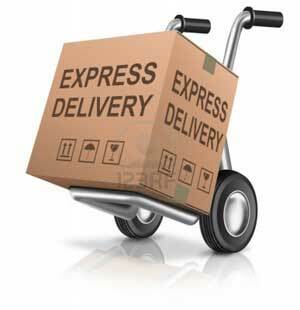 ITEM: Dress Up Wheel Cap (Genuine Type) for 2008-2013 Hyundai Genesis Coupe MANUFACTURER .. 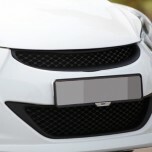 ITEM: Door Strike Cover Set for 2007-2013 Hyundai Grand Starex / H1 MANUFACTURER : N.. 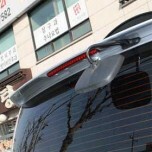 ITEM: LED Rear Roof spoiler for 2007-2013 Hyundai Grand Starex / H1 MANUFACTURER: NOBLE STYLE​.. 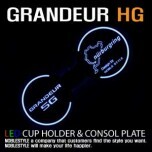 ITEM: LED Cup Holder & Console Plates Set for 2011-2015 Hyundai 5G Grandeur HG / Azera MANUFACT.. 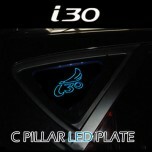 ITEM: C Pillar LED Plates Set for 2008-2011 Hyundai i30 MANUFACTURER : NOBLE STYLE ORIGIN&nbs..